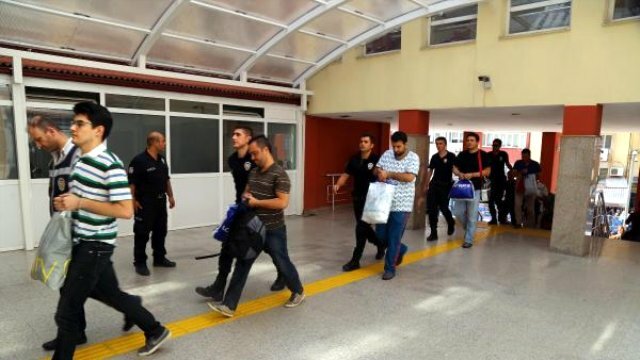 A Turkish court, on Saturday, ruled on arrests of 10 academics at Kocaeli University, increasing the already-high number of intellectuals taken under custody as part of an investigation into the Gulen Movement, which the government accuses of masterminding the July 15 coup attempt. Police detained 21 academics on August 20. While 11 were released –four of them being on probation–, the remaining ten were arrested. Turkey survived a military coup attempt on July 15 which killed some 240 people and wounded athousand others. While the government accuses the Gülen movement of masterminding the putsch, the movement has repeatedly repudiated such claims, condemning any intervention into democratically-elected administrations. Some 82,000 people have been purged from state bodies, 40,000 detained and 20,000 arrested since the coup attempt. Arrestees included journalists, judges, prosecutors, police and military officers, academics, governors and even a comedian.